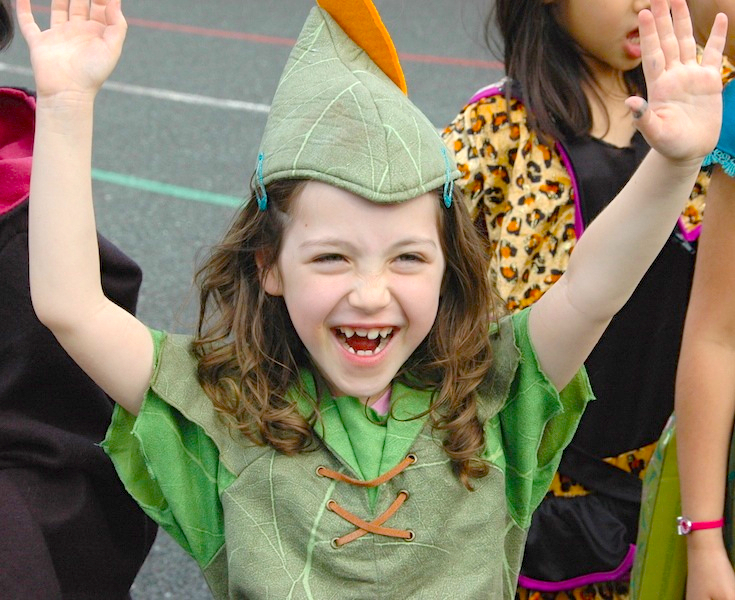 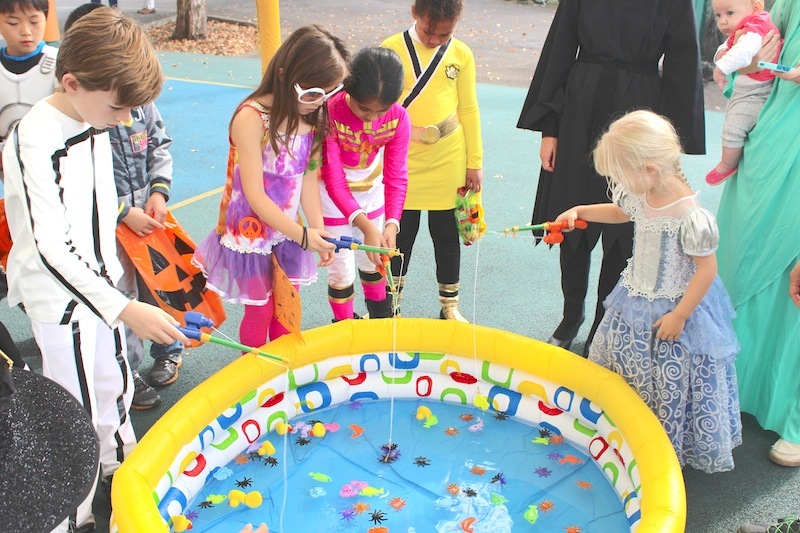 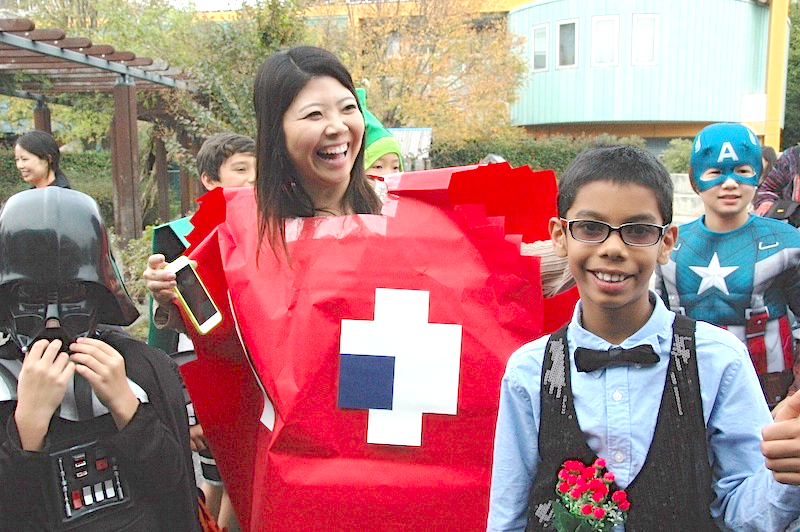 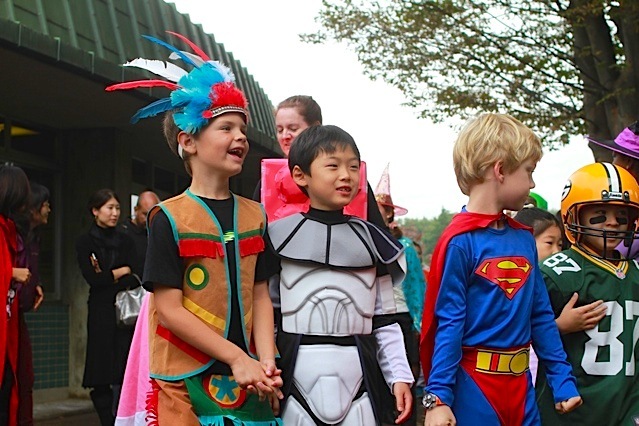 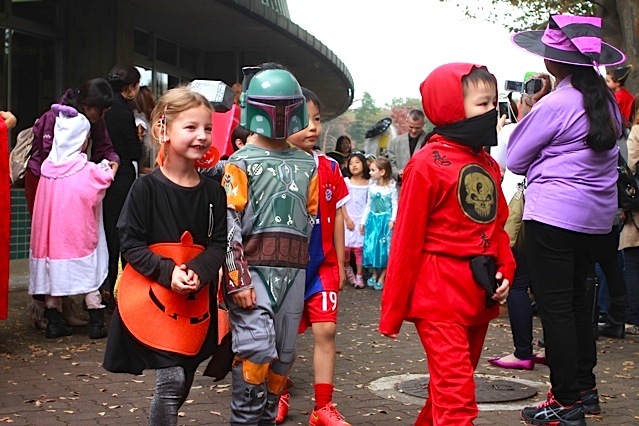 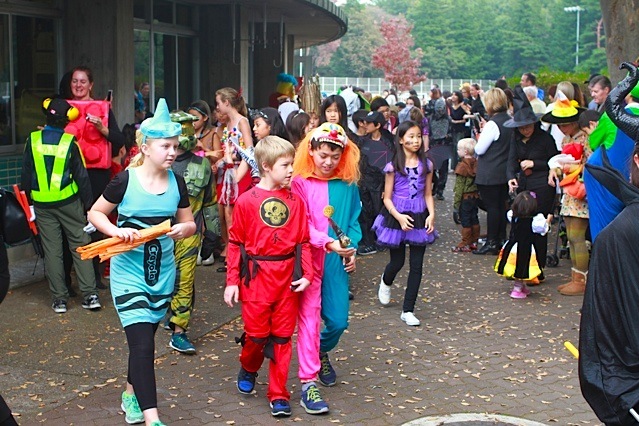 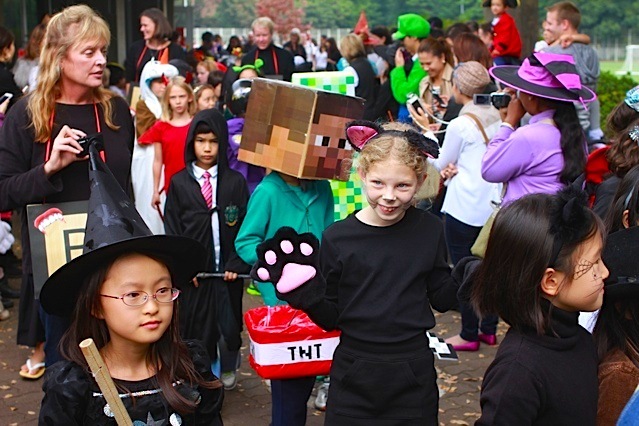 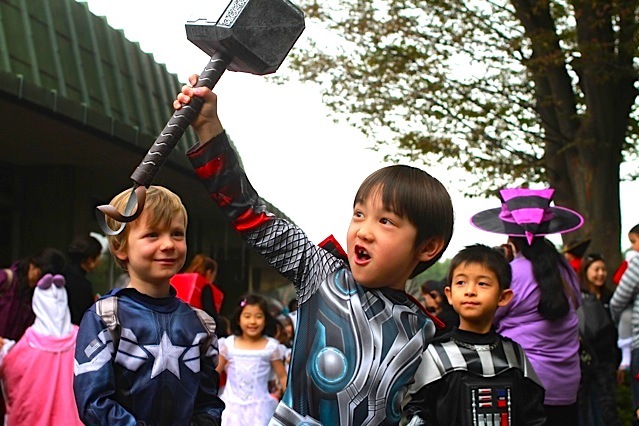 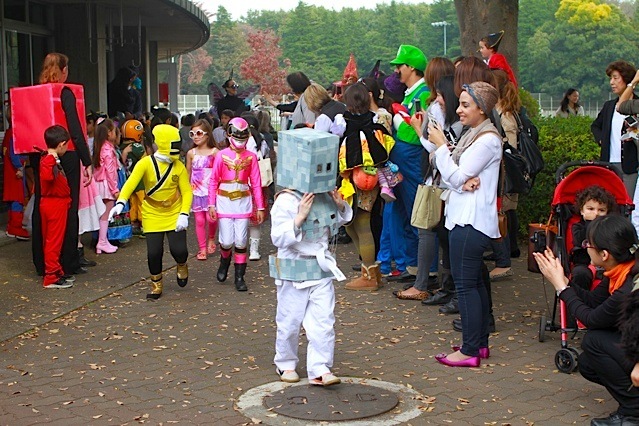 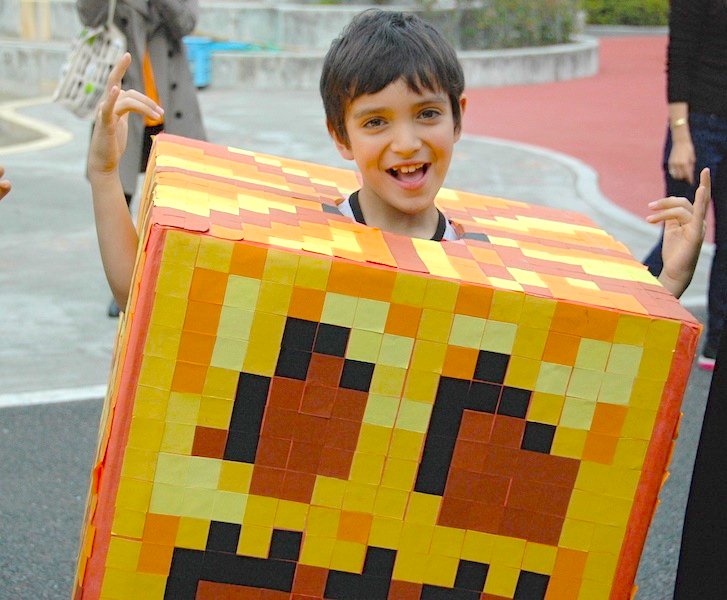 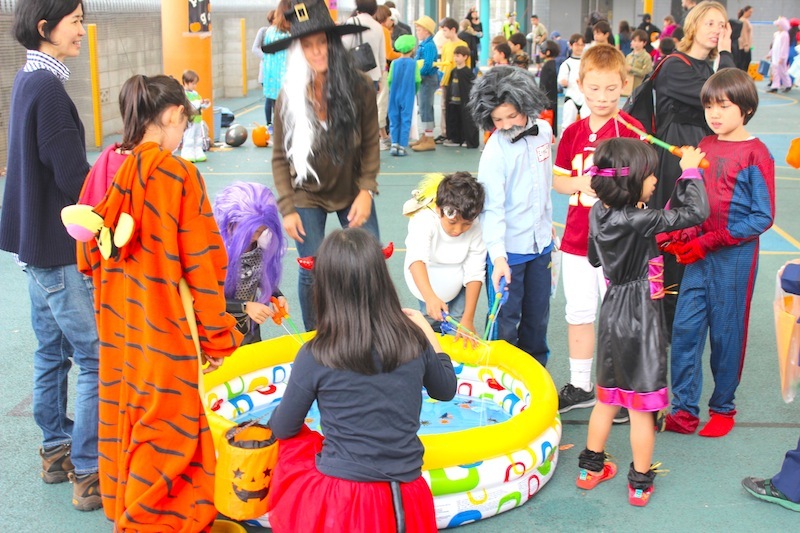 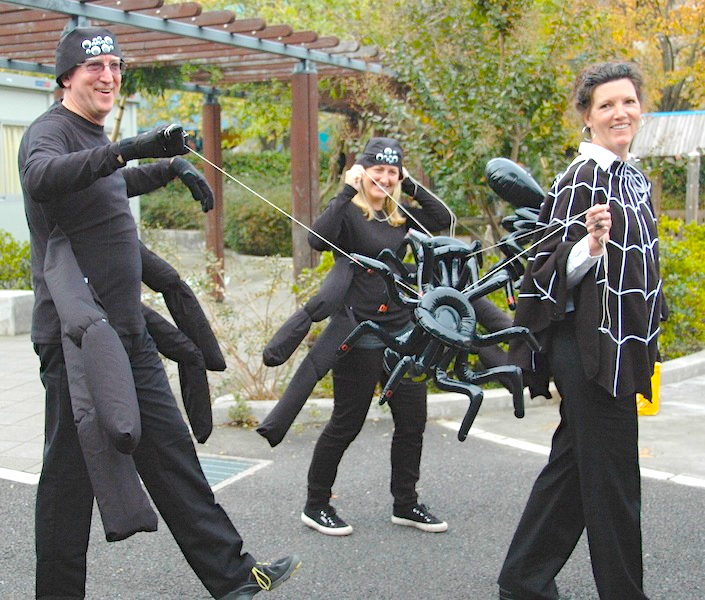 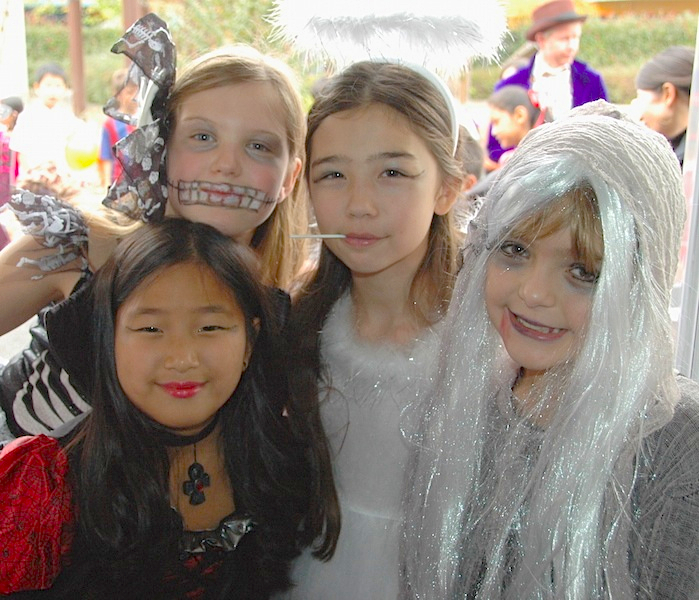 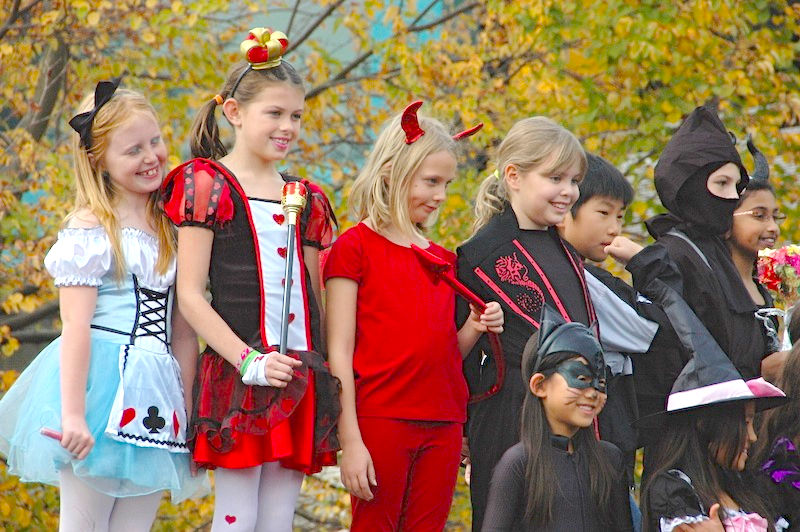 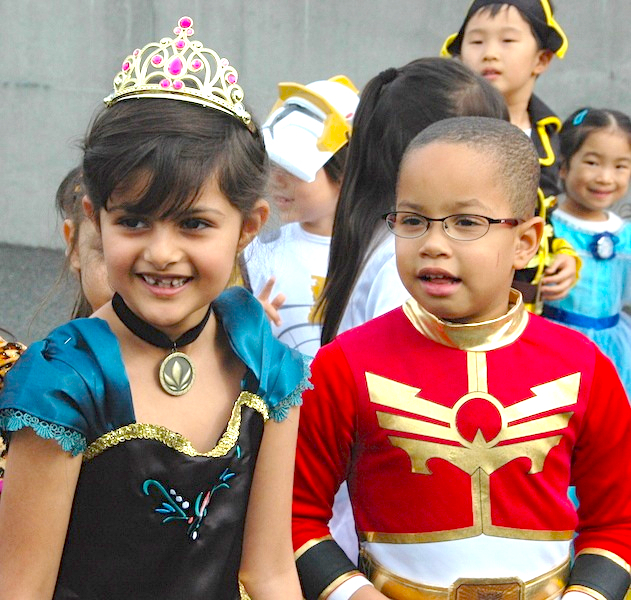 The ASIJ campus looked a little spookier than usual on October 31st as ghosts, vampires, super heroes and all sorts of magical creatures paraded through the school as part of our annual Elementary School Halloween celebration. 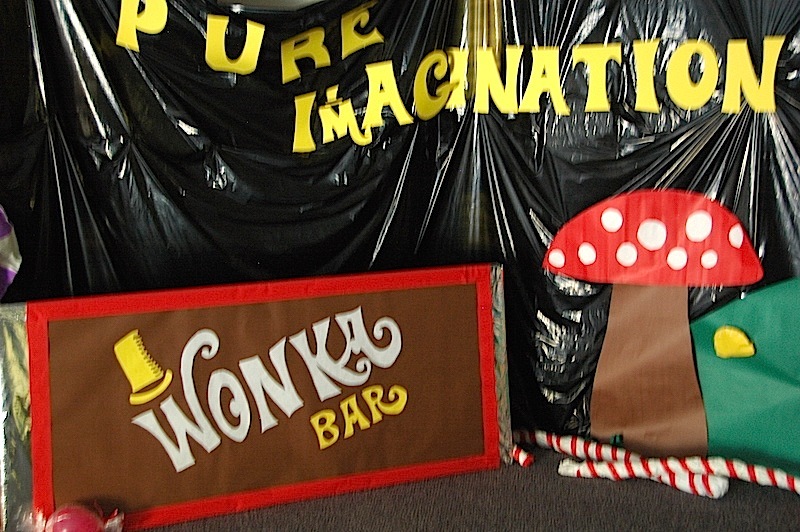 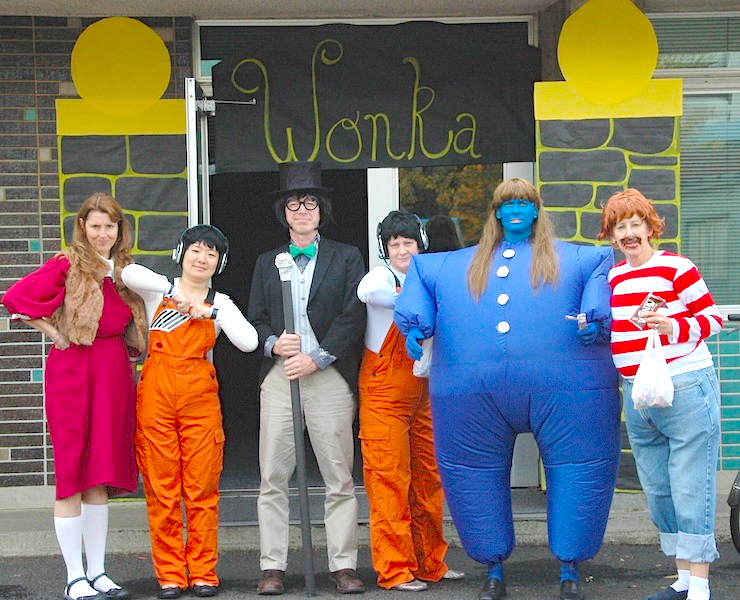 Both our teachers and students got creative with their costumes and the elementary library was even transformed into the Willy Wonka Chocolate factory! 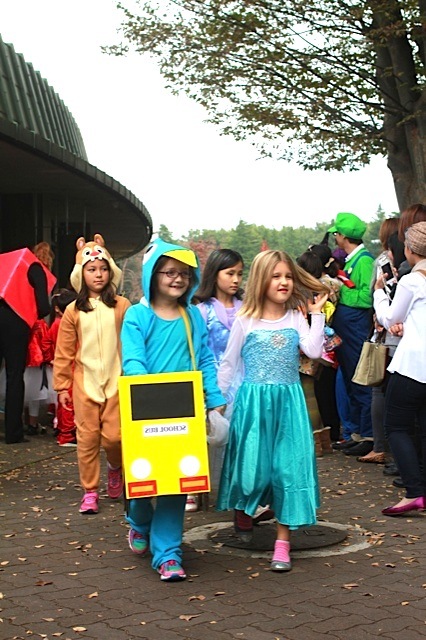 Following the parade, students enjoyed a carnival of games set up throughout the school and (hopefully) used up some of the energy from all that sugar!